Include this Lanart Rug Loft Shag area rug in your hallway, dining room, or living room dicor for a taste of modern style. Quality meets modern style in this indoor rug made out of plush synthetic material. This machine-made rug makes long-term decorating easy. This red rug has a fashionable solid pattern to add some flair into your home. Bring this Artistic Weavers Eaubonne area rug into your dining room for an easy splash of style. Designed as an indoor piece, its plush synthetic material will make you feel cozy and comfortable. Comfort and quality come first in this hand-made rug. This pink rug has a fashionable floral plants pattern to add some flair into your home. This Artistic Weavers Quesnel area rug is sure to make a statement in any room of your modern home. Add this indoor rug to your home for a comfy, yet stylish design option since it is made from plush synthetic material. High-quality and high fashion, this hand-made rug is perfect for you. This brown rug with its solid pattern is modern and stylish. This modern Artistic Weavers Talmont area rug will instantly improve any room you place it in. Add this indoor rug to your home for a comfy, yet stylish design option since it is made from plush synthetic material. The hand-made construction of this area rug is sure to withstand wear and tear. Quality comes first in this solid patterned multi-colour rug. 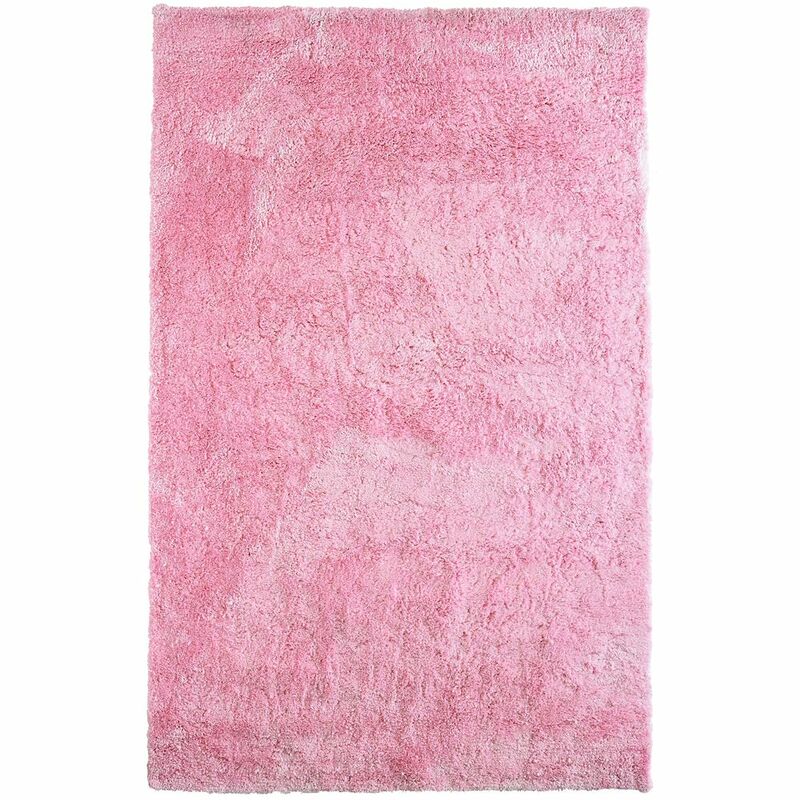 Loft Shag Pink 8 ft. x 10 ft. Indoor Shag Rectangular Area Rug Include this Lanart Rug Loft Shag area rug in your hallway, dining room, or living room dicor for a taste of modern style. Quality meets modern style in this indoor rug made out of plush synthetic material. This machine-made rug makes long-term decorating easy. This red rug has a fashionable solid pattern to add some flair into your home.